to all classes for a friend, a family member or yourself! Give the gift of YogaSpa with a gift card for your loved one OR for yourself! 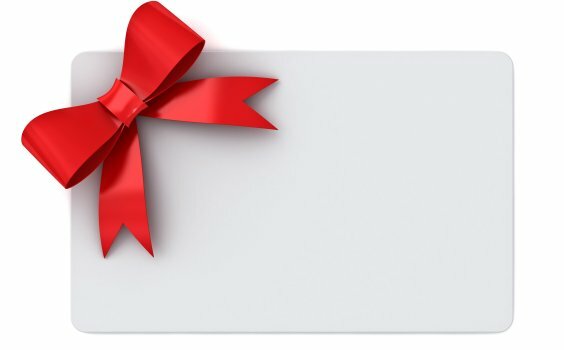 Type in the email address of the person to whom you want to give a YogaSpa gift card and choose how much you want to give. Make THIS YEAR the year that you finally get them in! REMEMBER, IF THEY DON’T USE THIS GIFT CARD, YOU CAN ALWAYS USE IT LATER TOWARD YOUR OWN CLASS CARD! *Specials are non-transferable, cannot be put on hold, cannot be combined with any other offer and are not subject to further discounts.